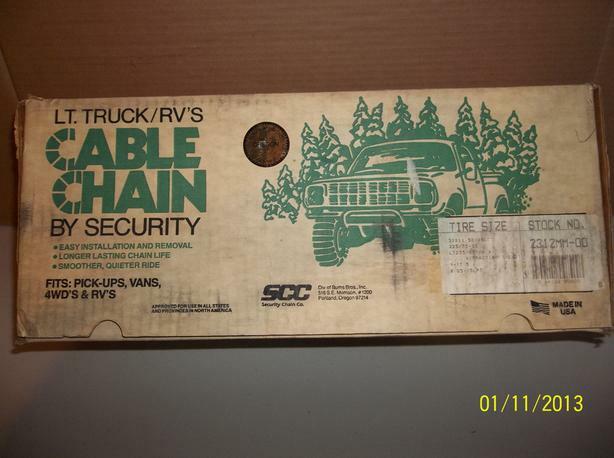 New Heavy Duty Truck / RV Cable Chains, in original box never mounted. 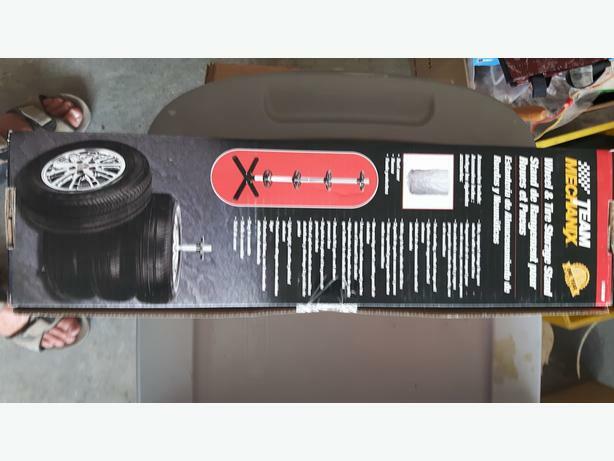 Manufactured by Security Chain Co. in the USA. 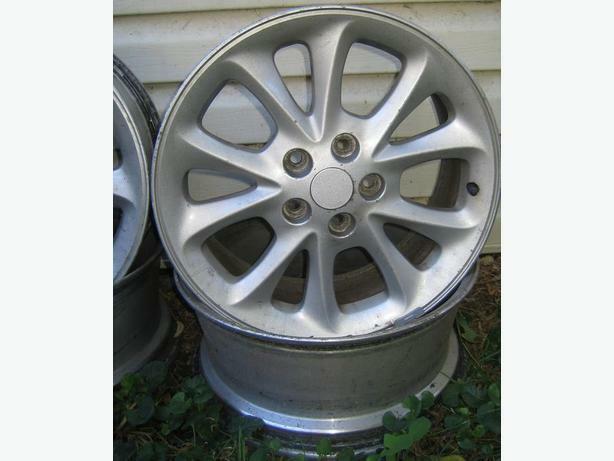 See photos for fitment sizing. 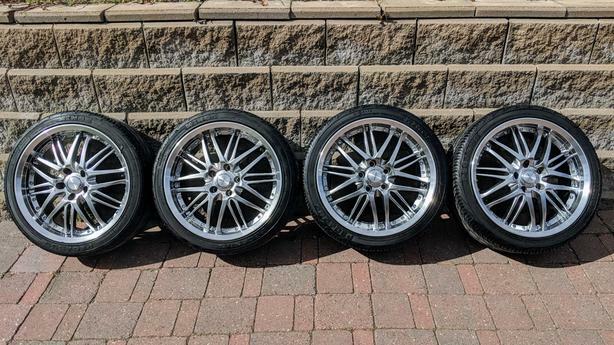 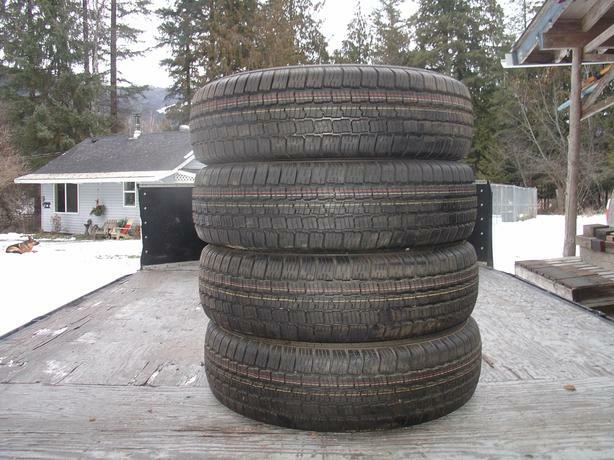 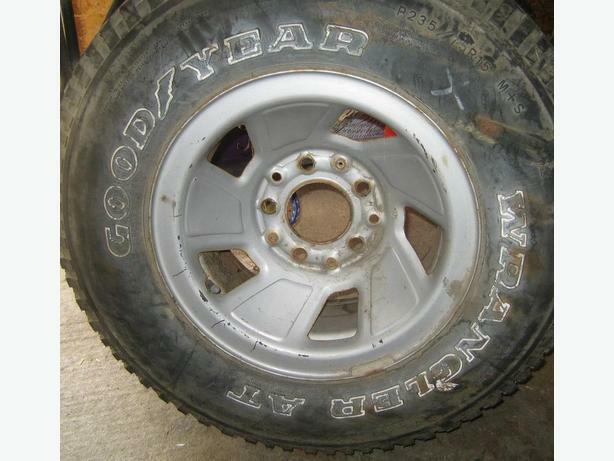 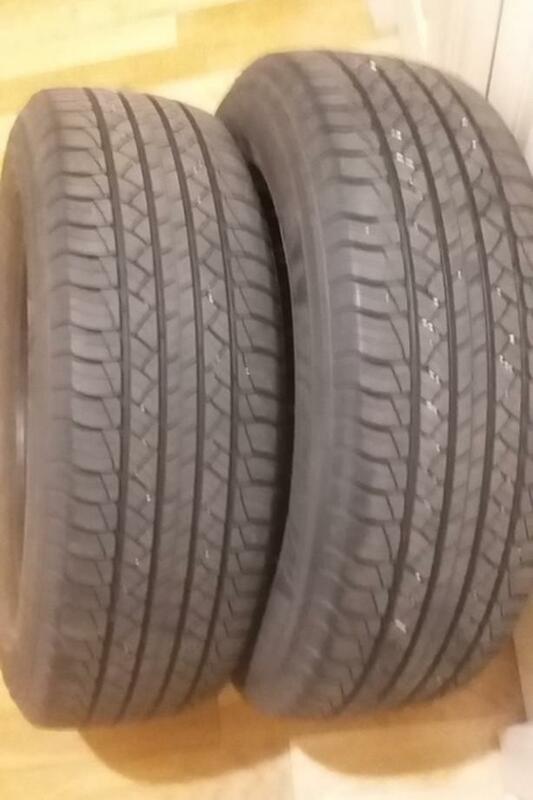 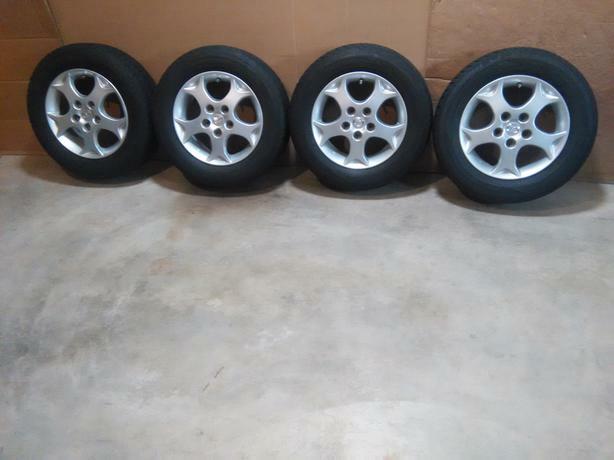 I have 4 brand new never mounted Autoguard AP/M+S LT245/75R/17 inch load range E 10 ply tires for sale.